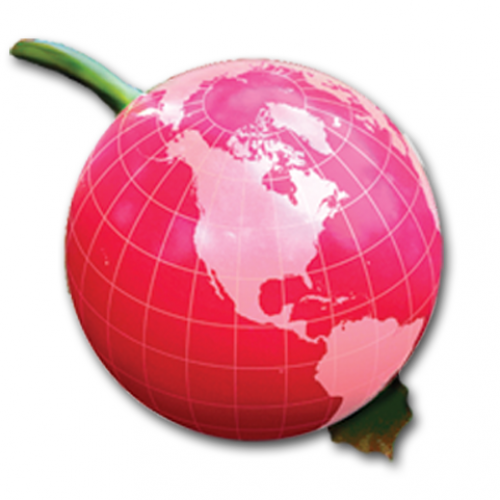 We grow crops requiring little or no agrichemical inputs. Paw paw, persimmons, rhubarb, cornelian cherries, cold-hardy kiwis, and gooseberries are our main crops. 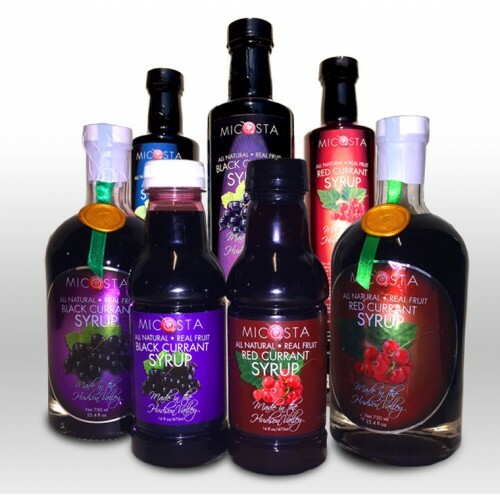 We also have a processing facility on site where we make syrups, juices, chocolates, yogurt, and ice cream. A restaurant is projected to open in summer of 2016 along with a creekside snack bar serving ice cream, juice, and light fare. Great local food with an international flare. 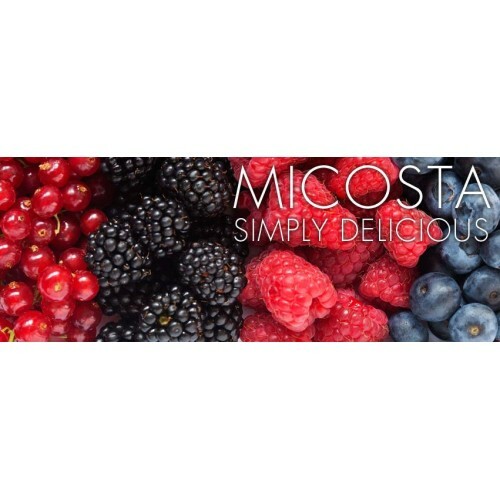 Discover a world of flavor with Micosta. Products: Paw paw, persimmons, rhubarb, cornelian cherries, cold-hardy kiwis, sea buckthorn, and gooseberries are our main crops. Eggs from patured chickens. 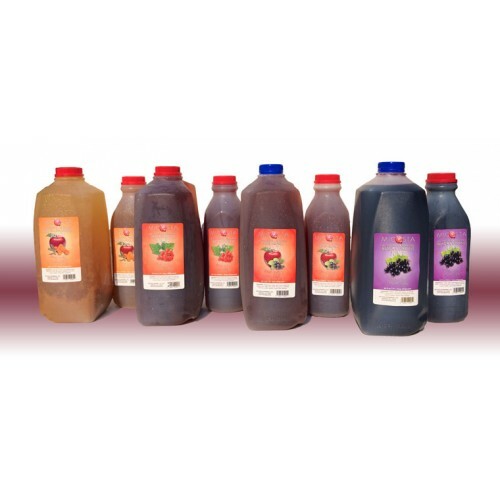 Fruit-only juices and syrups, chocolate, ice cream, yogurt, salad dressing, pies, and prepared food.